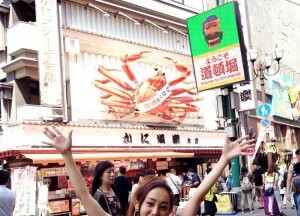 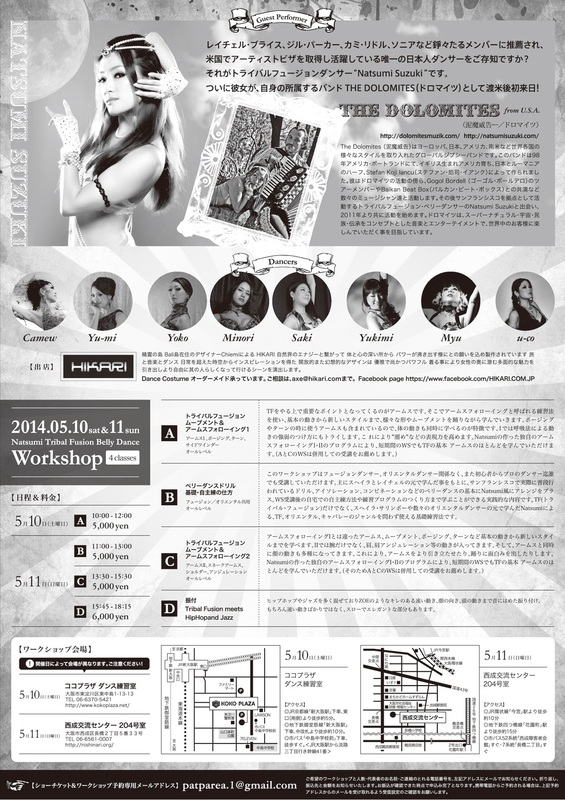 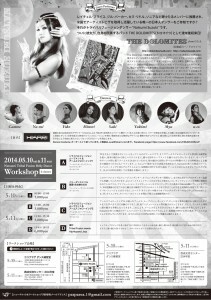 Natsumi Suzuki Show and WS in KAMATA! 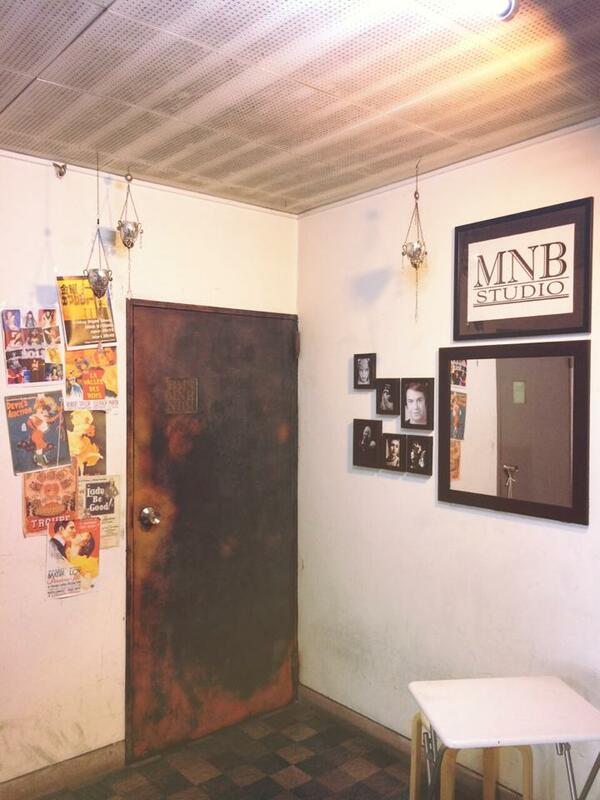 Presented by MNB!! 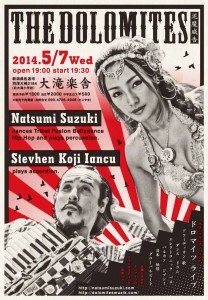 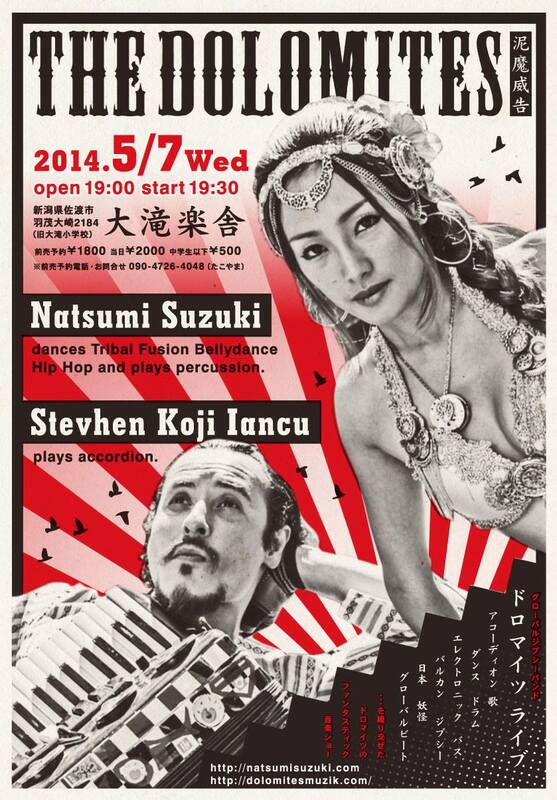 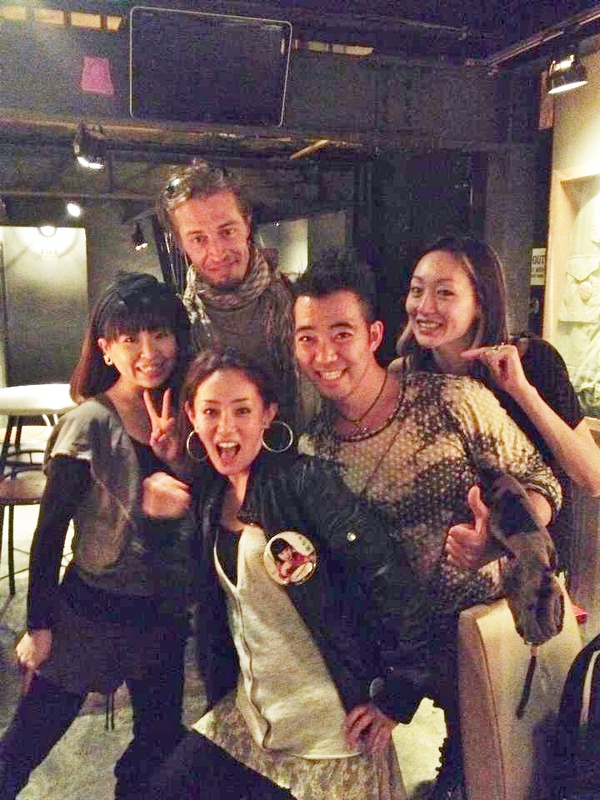 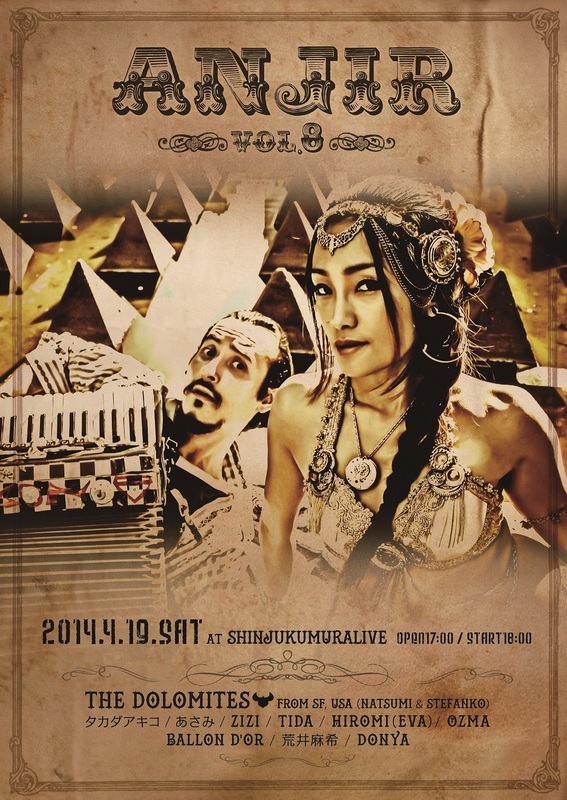 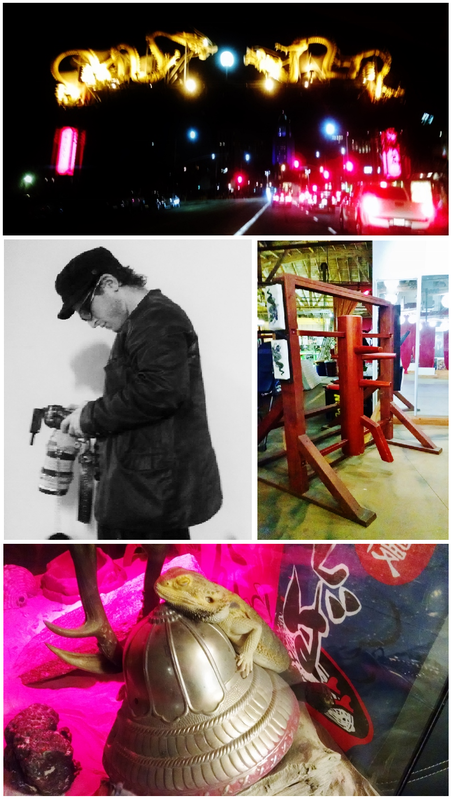 Show & WS in Kagoshima. 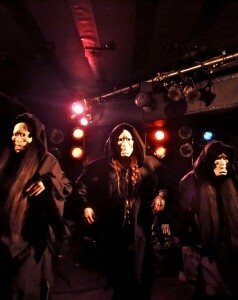 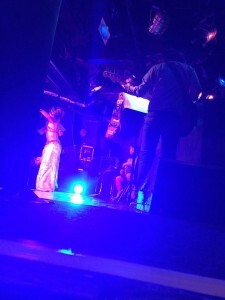 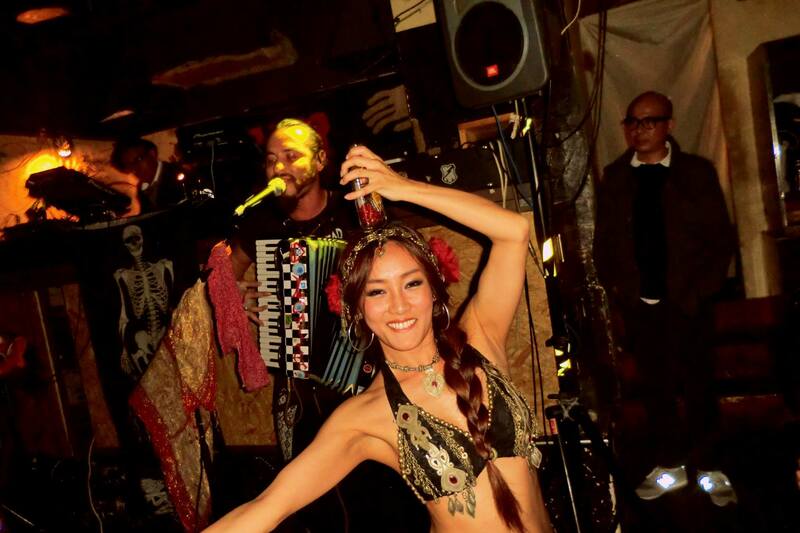 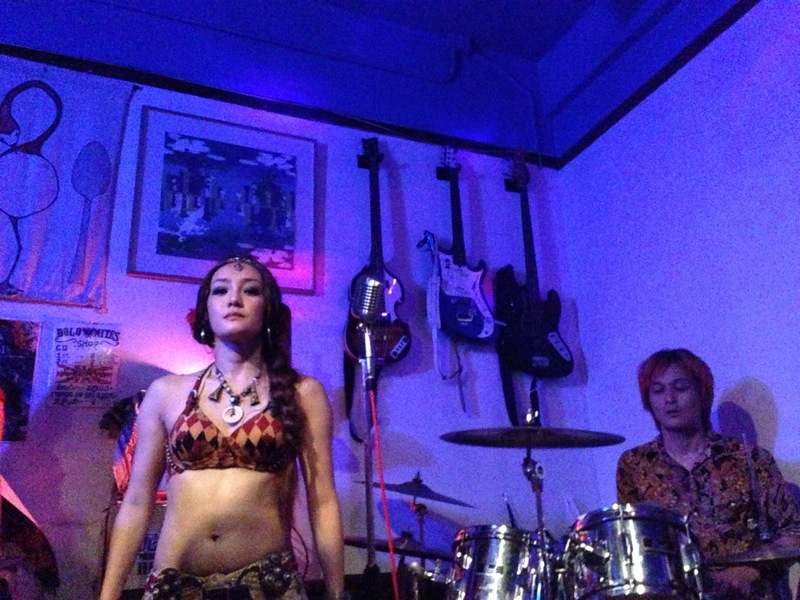 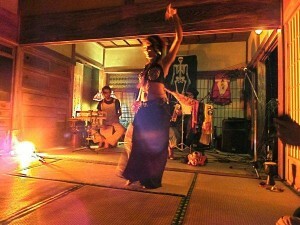 Performance in Osaka. 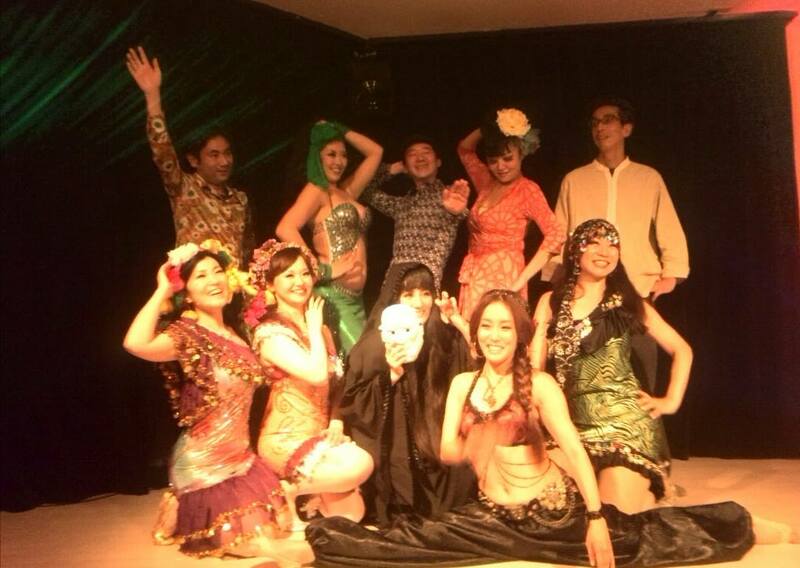 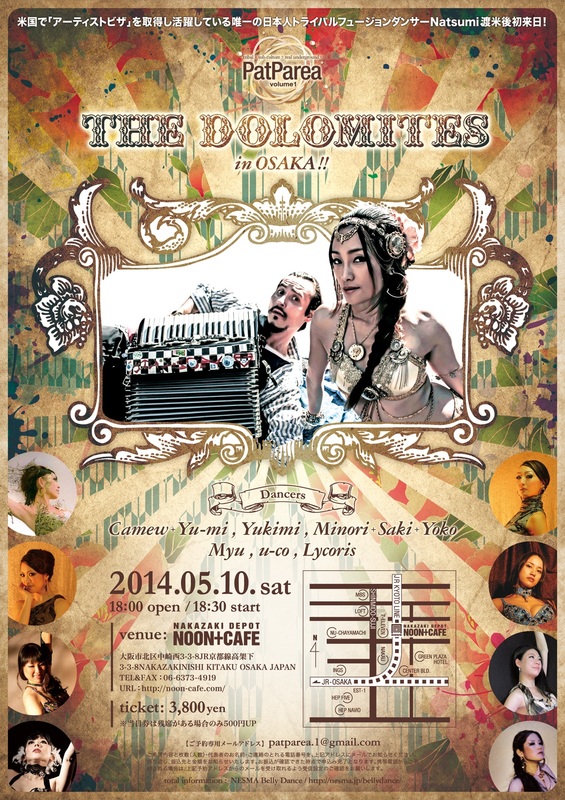 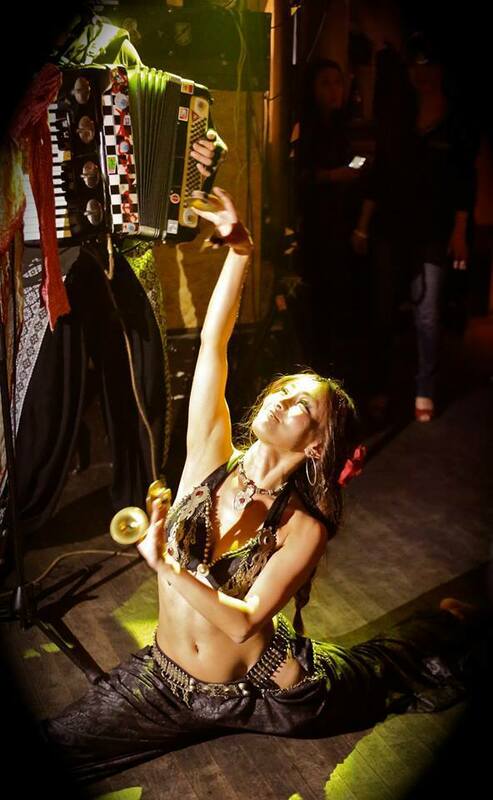 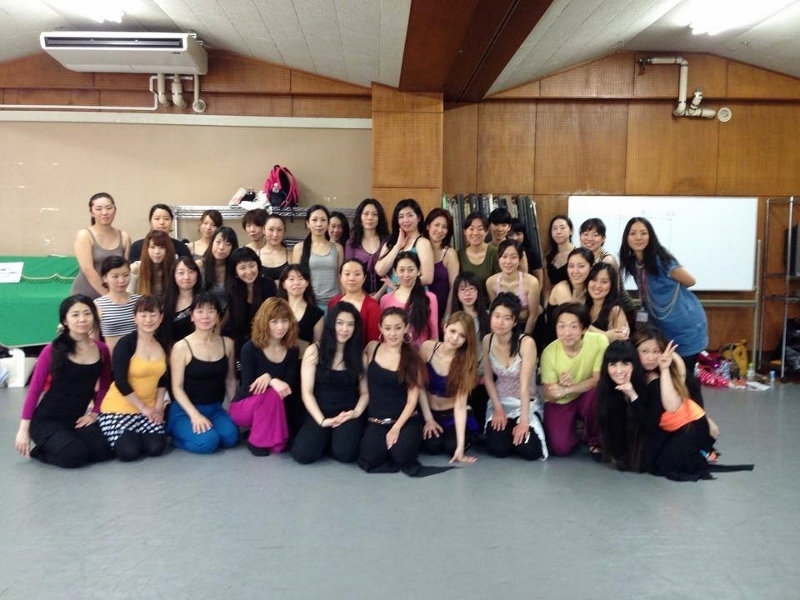 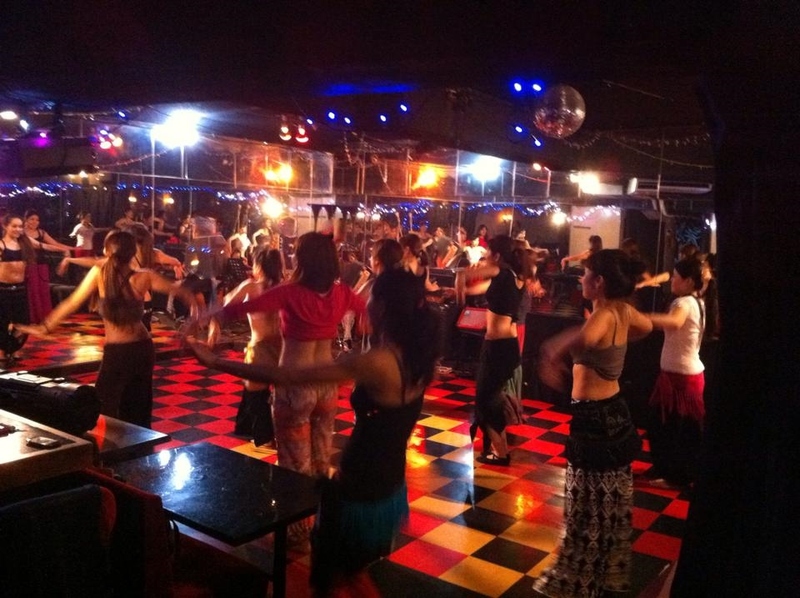 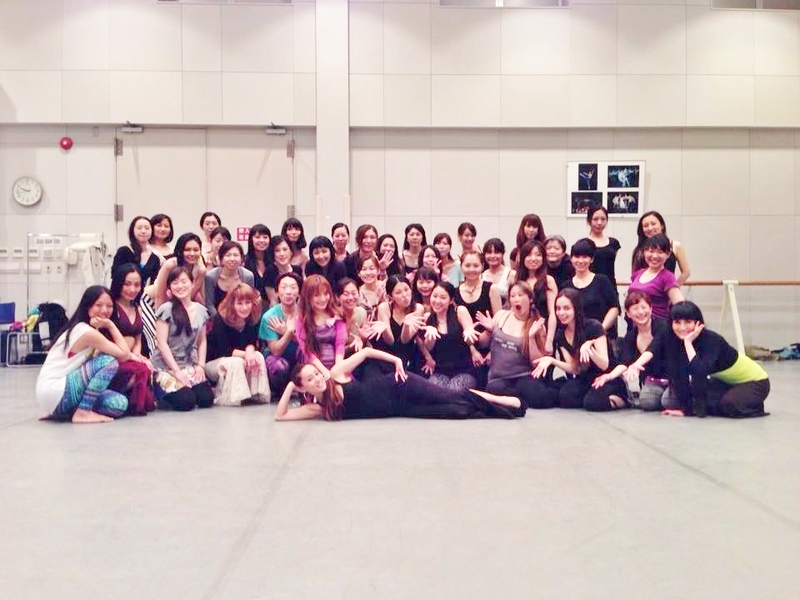 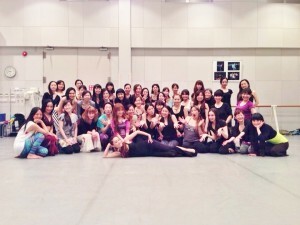 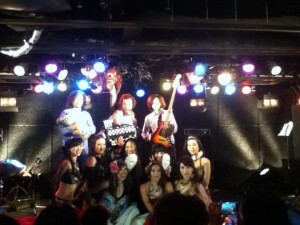 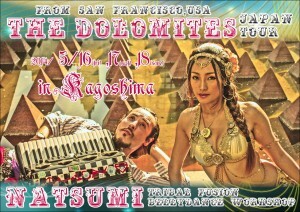 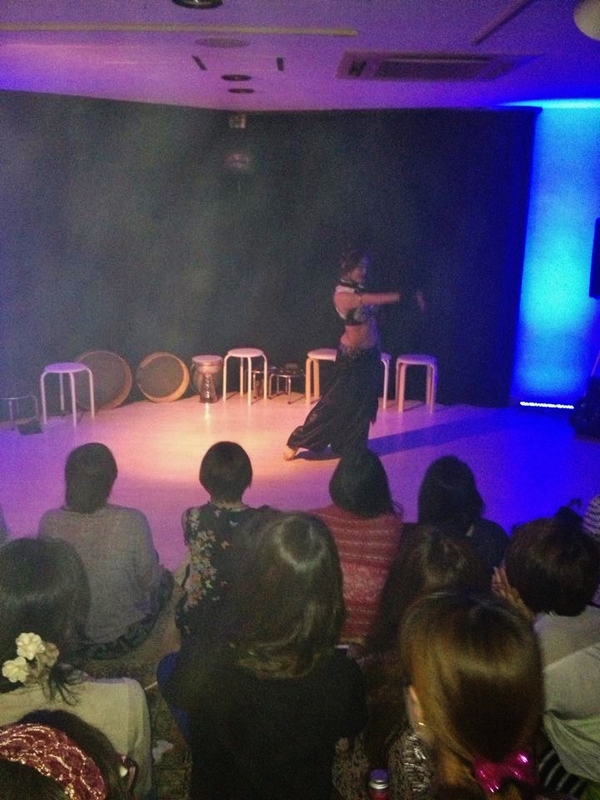 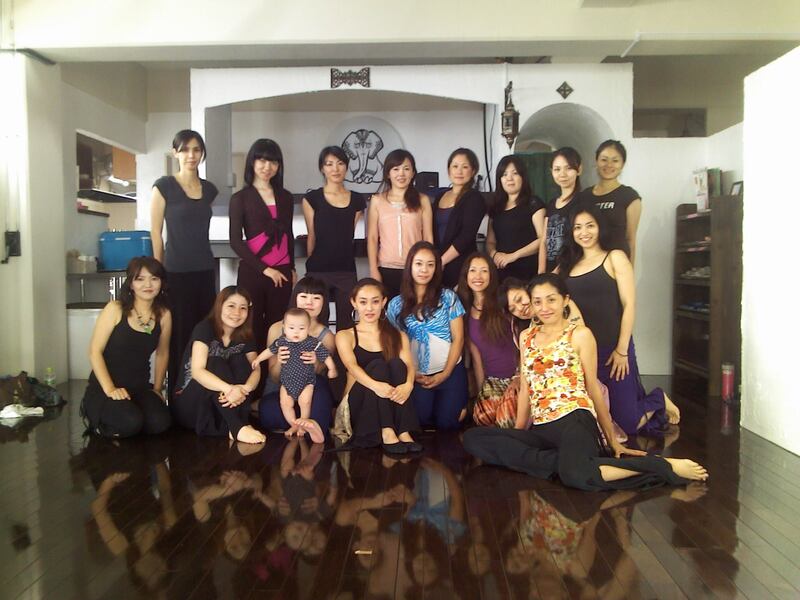 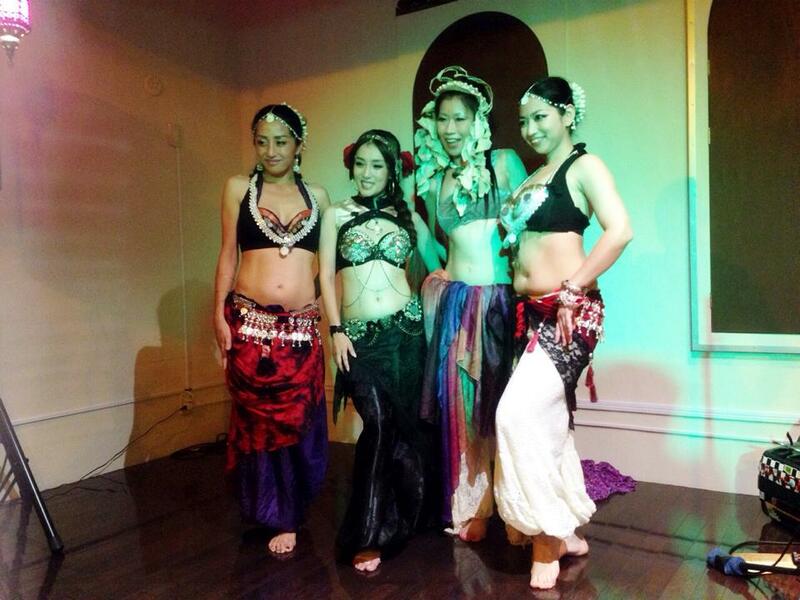 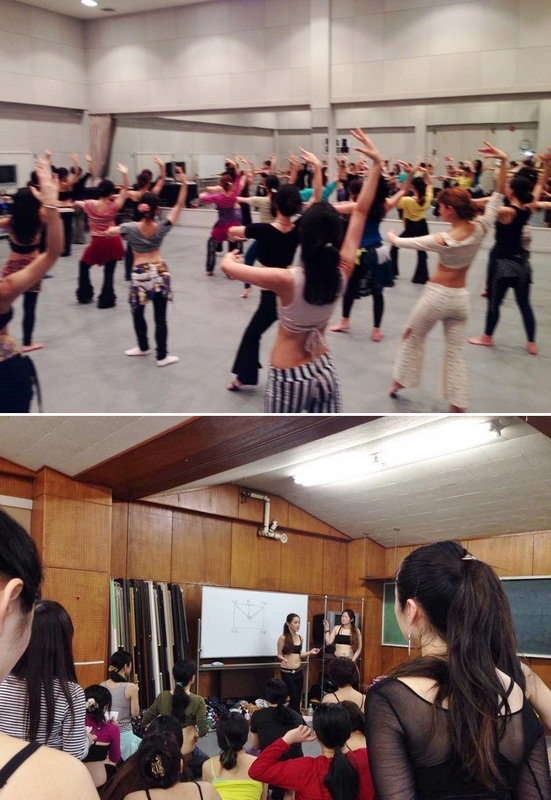 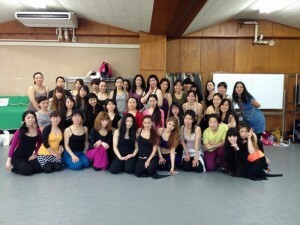 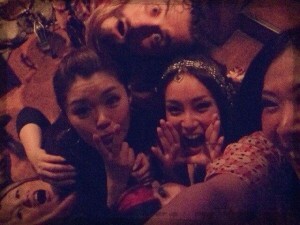 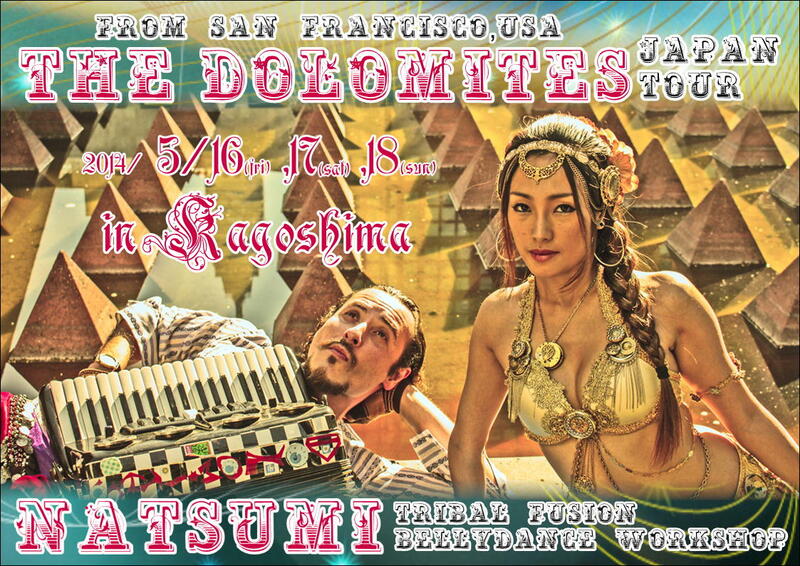 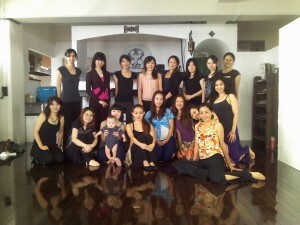 Thank you Nesma Bellydance company and Yoko!! 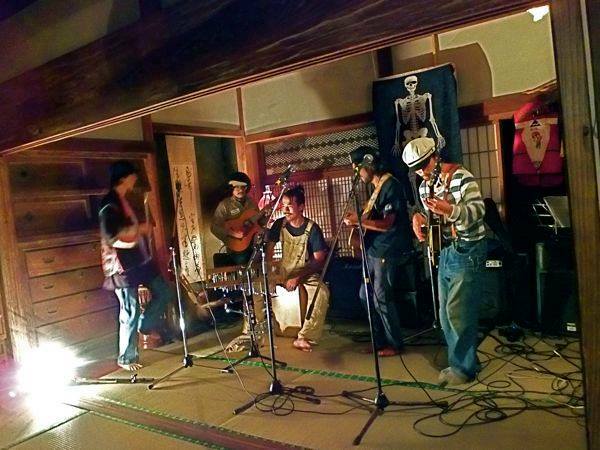 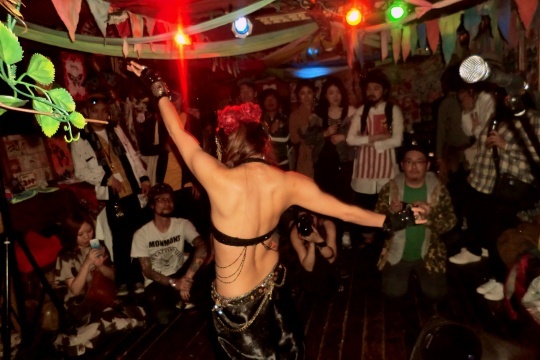 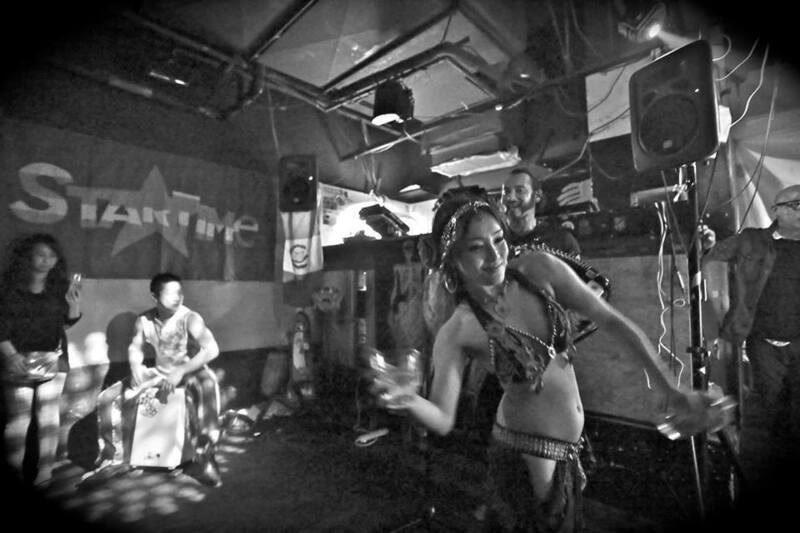 I was touring Aichi, Kanazawa, Nigata, Sendai, Morioka, Shimokitazawa with Caribbean Dandy crew. 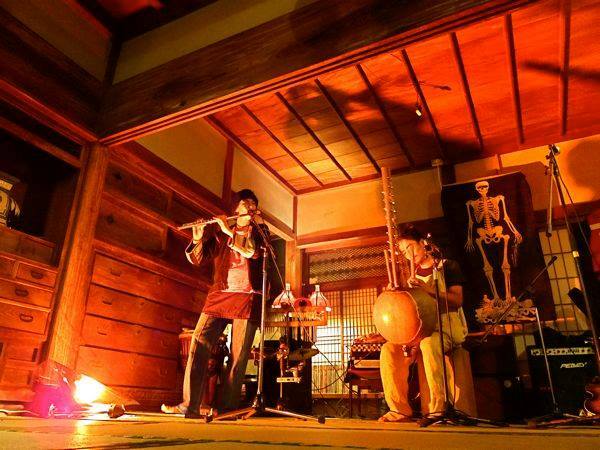 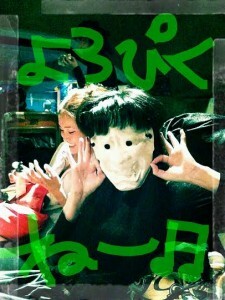 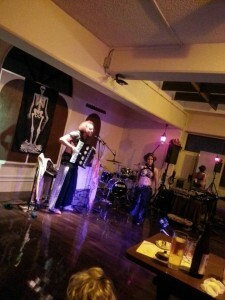 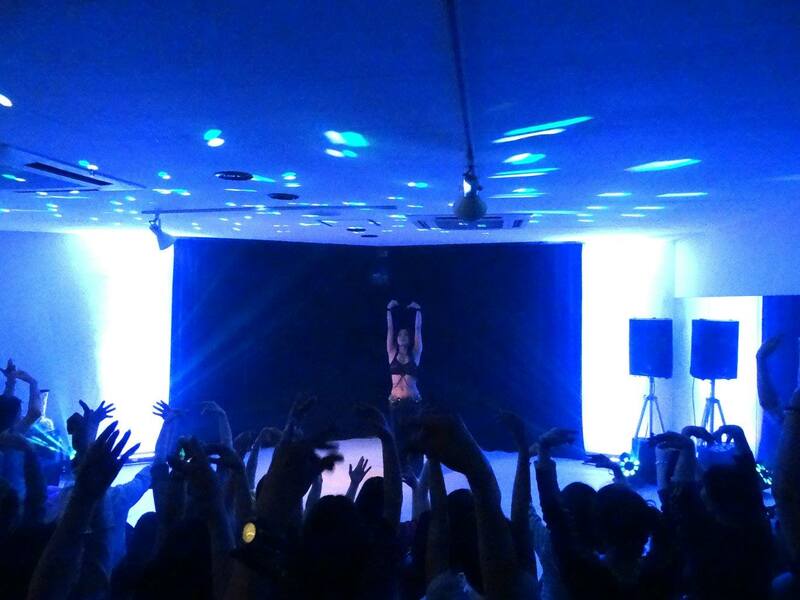 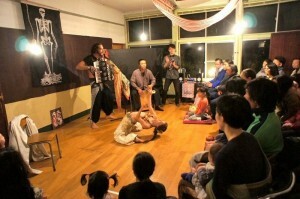 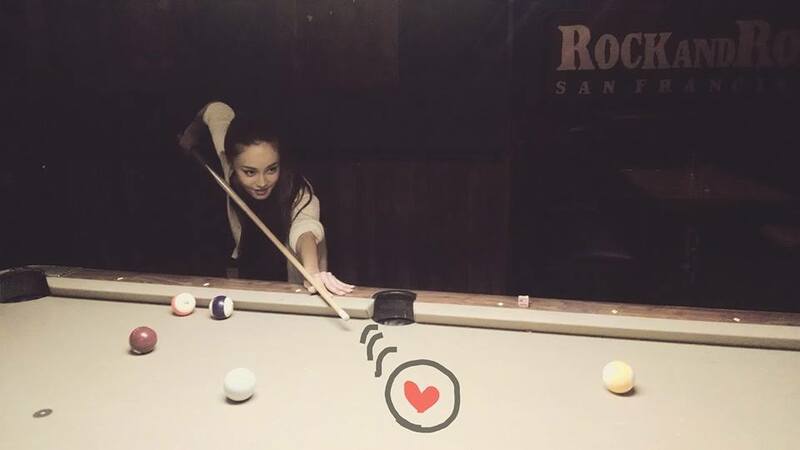 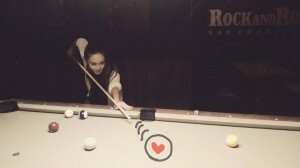 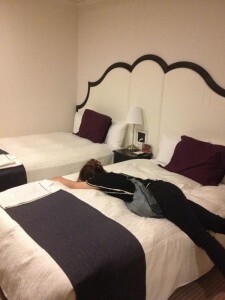 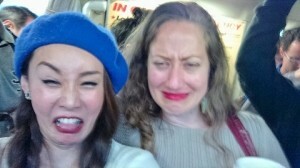 We did performances in many towns during only one week.